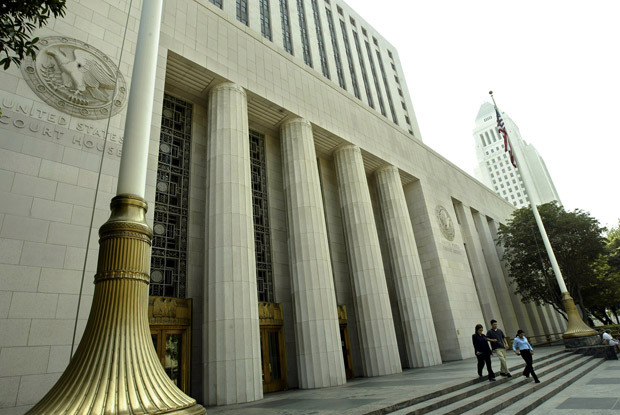 Mr. Haig has defended clients charged with crimes in Federal Court and California State Courts since 1988. His considerable experience covers virtually any criminal offense, including misdemeanors and felonies. He has handled the most complex and serious allegations with poise and professionalism. He currently also receives appointments on capital (death penalty) murder cases. He is one of a select few lawyers who have not only tried a death penalty matter to verdict, but who have avoided ever having a client sentenced to death. Mr. Haig also handles criminal appeals in State and Federal Court, including direct appeals and Writs of Habeas Corpus. 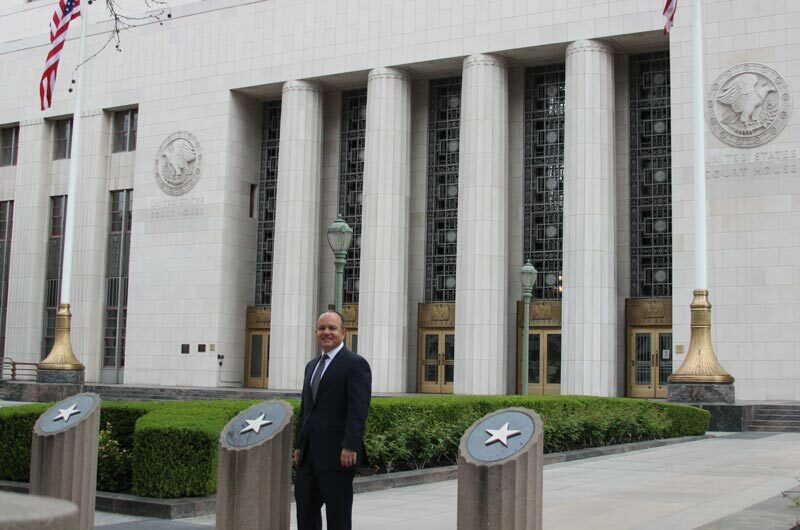 Mr. Haig is admitted to practice in all Federal District Courts in California, all courts in the State of California, and the United States Court of Appeals, 9th Circuit. He also handles matters in Federal Court in other states pro hac vice. Throughout his legal career, Mr. Haig has conducted over 200 jury trials in State and Federal Court.